How to collapse the auto hide button on dock windows in the DockingManager? 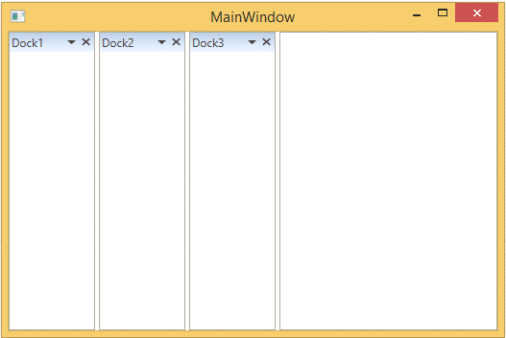 In the DockingManager, auto hide button can be collapsed by the AutoHideVisibility property. The following code example demonstrates it. By default, the AutoHideVisibility is set to true. When the AutoHideVisibility set to false, following is the output.